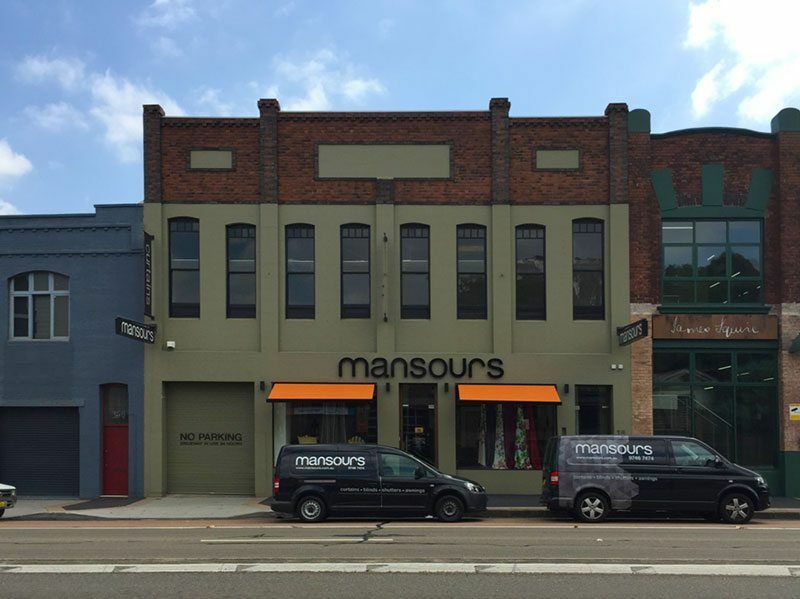 The Mansours Team would love to help you take the first steps towards managing the unique needs of your space and transforming your home. From just one window to just one room, through to a complete design service, no challenge is too large or small for our experts. Contact us using the below form and we will get back to you shortly. Complete the below form and we will contact you shortly. Sorry, we are not currently servicing outside of NSW. Call us on the phone, call into our Showroom or Email us a short note. We look forward to hearing from you and learning more about your space.